Walt Disney World is full of interesting facts, firsts and trivia. 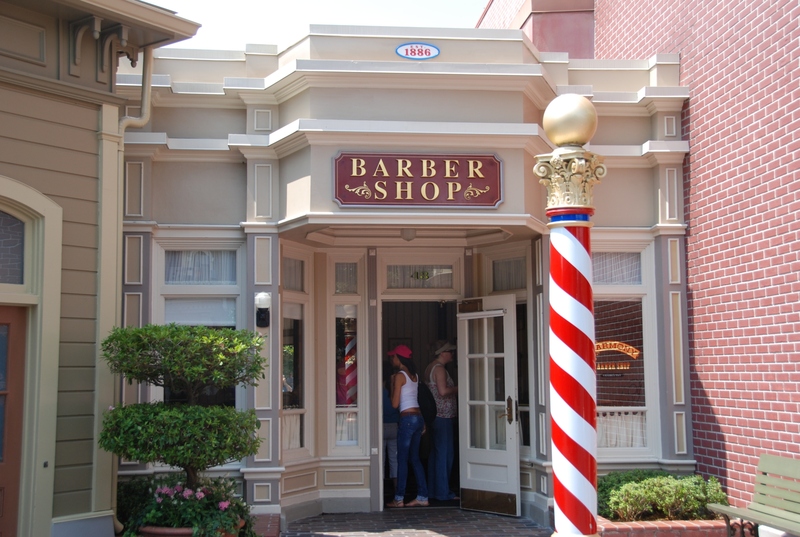 One of the lesser known tidbits, is that there is a real working barber shop just to the left of the Emporium that does more "First Haircuts" than anywhere else in the world. Known as the Harmony Barbershop, and decked with a traditional barber pole outside, anyone can have a trim on a walk in basis. If you just got a pre-trip snip at home, you can go simply to get colored hair gel and glitter if it suits you. But their speciality is truly the First Haircut, and currently priced at only $18 its one of the better deals at Walt Disney World. Our DS #3 then age 2 getting distracted with Mickey stickers. See those baby curls in back? Depending on the time and season, you may have a short wait, or sometimes even over 30 minutes, but you can always return later in the day. They have in recent years added the availability of an appointment for first haircuts, and you can call 407-WDW-DINE to make one. The two occasions that we have visited the Harmony Barber Shop, we have walked-in with little to no wait. For first haircuts, they have booster seats to sit the child up nice and high. To keep my son's mind off what was happening, they covered him in those free Mickey stickers you see Cast Members handing out everywhere. He was fascinated, and consequently did just fine with his first haircut experience. While he eyed the hairdresser with a suspicious eye, he did sit still and with no tears allowed her to cut off those sweet baby curls he had in the back. Because a First Haircut is a special occasion to be remembered, those first curls are carefully kept and wrapped by the cast member in tissue and sealed with a Mickey sticker so you can take a lock with you. Additionally, you receive a certificate to commemorate the occasion. The best part of the whole deal though, is the included pair of Mickey ears with the embroidered words "first haircut" on the back. Not only is it a great souvenir, but it makes for fantastic photos for the rest of the day. He looks a little mistrustful doesn't he? The baby curls are all gone! Wishes Do Come True...WiFi in Disney Parks!!!! At long last, after much wishing, something I never actually thought would happen, has! As of this week, Disney has expanded the WiFi it installed at the resorts this past winter to include the Magic Kingdom Park. This is really fantastic news for anyone with a smart phone, and especially those with a WiFi only device such as an iPod touch or iPad. When at a Disney Resort or in the Magic Kingdom, simply choose the wireless network Disney-Guest and accept the terms and conditions to connect. Once you have accepted the terms and conditions the first time, it will not continue to prompt you for further connections. This will allow you to access the Internet without using up your precious monthly data plan for your smart phone, causing overage fees. For those with WiFi only devices such as an iPod touch, this will make more apps available for full use while in the Magic Kingdom. Disney is apparently planning on expanding the WiFi service to all the parks and Downtown Disney over the next few months. Since we have this great news, I thought I'd give you a little rundown of my favorite apps to use for both planning and enjoying a Disney trip. This is a simple to use app that shows you park hours for all four theme parks and both water parks up to 6 months in advance. 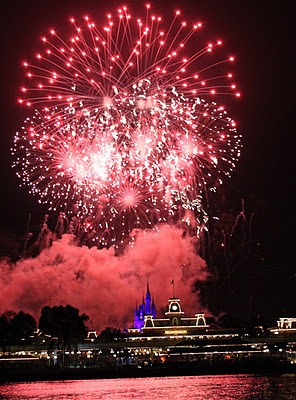 It includes Extra Magic Hours, and major parades and fireworks shows such as Wishes and Fantasmic. I really like this app for planning my vacation and deciding which park we will visit each day. I base my dining reservations and weekly plan of attack on park hours, extra parties and morning extra magic hours, so having that information quick and easy to get to is important. I use this app A LOT. I also have it on my iPad which has an even nicer interface. It will allow you to see the menu for almost every restaurant at Walt Disney World. This app was useful before WiFi even on an iPod because you download the menus, you could search for info without needing to connect to the Internet. Now that WiFi is available it is even more helpful with its "near me" feature that will find your in-park location and show you the food venues nearest to you. I also love the "Food Finder" tool. If little Timmy is just aching for a Mickey Premium Ice Cream Bar, the "Food Finder" will tell you where all the ice cream carts are located in the park you are in! I usually use this app before a trip to plan our dining reservations, and then I use it while in the parks to choose which quick service restaurant we feel like eating at based on the menu. Once in Epcot, my then 3 year old really wanted PB&J for lunch. Using the app, I was able to find out that Kringle Bakery in Norway had PB&J kids meals, without having to walk to each quick service place until I found it. A big time saver. And we all know, a fed kid is a happy kid. There is even a place to keep track of your dining reservations within the app. 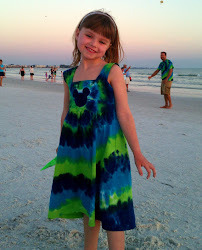 I love "The Unofficial Guide to Walt Disney World", and its offspring, Touringplans.com. When they added their own app, this Disney planning dynasty just got even better. While the app is free, full use requires a subscription to Touring Plans for $12. Although the price has increased a bit over the last several years, I truly feel that the cost is worth the information you get, and I do have a subscription. That $12 gets you access to Touring Plans' crowd calender, their actual touring plans, and line wait times while in the parks. The crowd calender can be used well in advance of your trip to decide the best time to visit the world and the least crowded parks to visit on each day. While I don't follow their advice to the letter, it is a useful planning tool. I fell in love with the Unofficial Guide for their Touring Plans. These plans give you step by step instructions on which attractions to visit in which sequence to minimize your wait times. They have all types of different plans depending on your travel group: traveling with small children, adults only, happy family, seniors etc... While at first it may seem a bit crazy to follow a written plan, it is VERY helpful, and it truly does save you a lot of time and headache. Now you don't all have to crowd around the park map answering the age old question "what do you want to do now?". You can now use the plans directly off the app when in the parks. Also while in the parks, the "Lines" portion of the app will show you estimated wait times, as well as user inputted times. For example you and your family are by Splash Mountain, and you are thinking of sending someone to Space Mountain for FastPasses. You hate to send that person all the way over there just to find out that the FastPasses are gone, or that you have a dining reservation in the middle of the return time. By using the app, you can usually find out, within reason, of what the approximate FastPass Return time is likely to be, or if the FastPasses are gone before you send your family member across the park. While not fancy, Mouse Memo is a simple and easy to use app that allows you to keep all of those 14 digit reservation numbers in one location. There is a place to store Advance Dining Reservation (ADR) times, locations and numbers, as well as any extra entertainment you have reserved, such as boat rental or the like. There is also a place for your airline reservations, ground transportation (rental car/taxi/Magical Express), and your Disney Resort Hotel accommodations. I just like the ease of having all of my reservation numbers located in the same place, quick and easy. Okay. You got me, its not a Disney app. That said, this is one app I do use very frequently. In the planning stages I use it to check affordable airfares, and once my flight is purchased I recheck my fare. If the fare for my flight goes down, I can rebook using the app and get a Southwest credit to use for a future flight within the year. More importantly, I use the app in the parks 24 hours in advance of my return flight in order to secure an early boarding group. If you have never traveled Southwest, you maybe unaware that there is no assigned seating. You are assigned a boarding group and number, and then you board in that order. Once on board, you choose your seat. If you are a family of 6, such as we are, getting an early boarding group is essential to being able to sit together and not be separated from your travel party. If you have a child age 4 or under, you will automatically be allowed to board between groups A and B, but if you have a 5 year old and a 9 year old, and you get boarding group C, you may be separated. I have seen it happen. Now, you can pay an extra $10 per ticket, and Southwest will have their computer do an automated check-in 24 hours in advance for you, and you will usually get A group. But for my family, that's $50 going and $50 coming back. I'd rather use the app and do it myself, and spend my money on Dole Whip! Disney has just released a brand new app called "My Disney Experience" which builds on the "Disney Mobile Magic" app that was previously available. While first only available to Verizon Wireless customers it was then available to all. My experience with it was limited as its release was after my most recent trip. My Disney Experience appears to have Park Hours, Times Guide, wait times, maps, and a dining guide. It looks like you can even use it to make dining reservations while in the parks! Hopefully it will be the answer to the all in one Disney vacation app. I will be sure to review it in an upcoming post! Do you have a favorite app to use for Disney? What do you think of "My Disney Experience"? Post a comment so we can all check it out too!